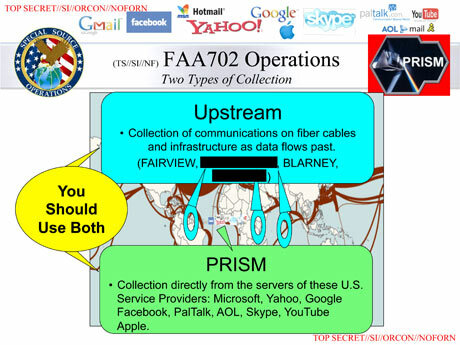 GigaOM cited a report from Federal Computer Week which said the Central Intelligence Agency has contracted Amazon Web Services to build a private cloud. 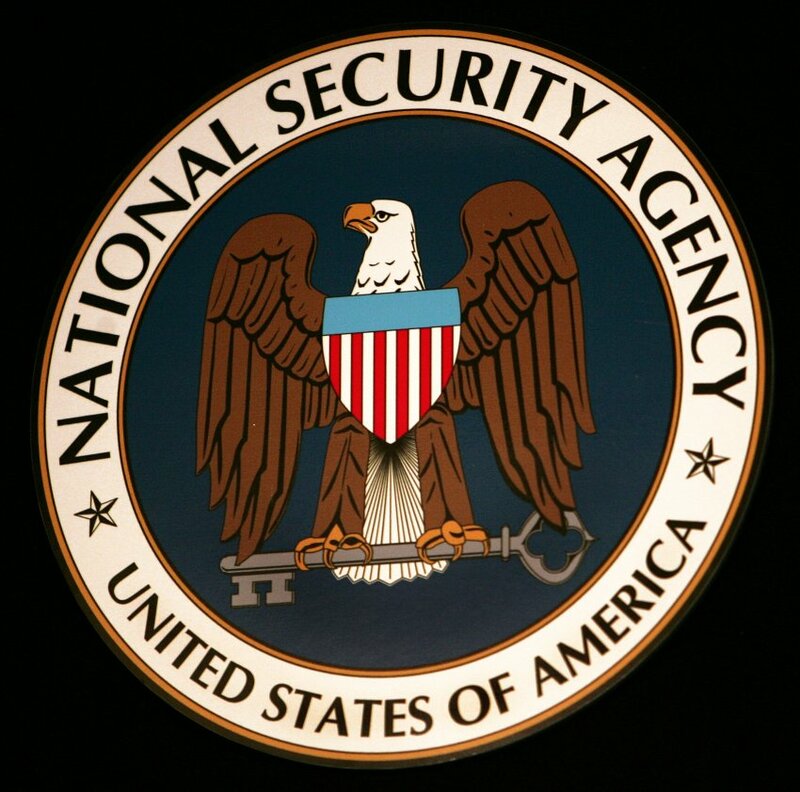 Neither the CIA nor Amazon has confirmed the deal, which the report said was worth $600 million over 10 years. 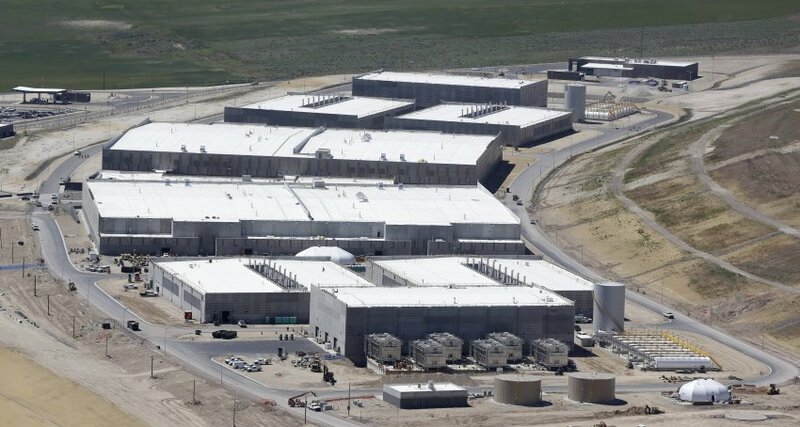 So if the CIA truly picks Amazon to build its private cloud, that would give IBM and other private cloud vendors like Microsoft, HP, VMware and Citrix, a formidable new competitor in the Federal cloud spend. 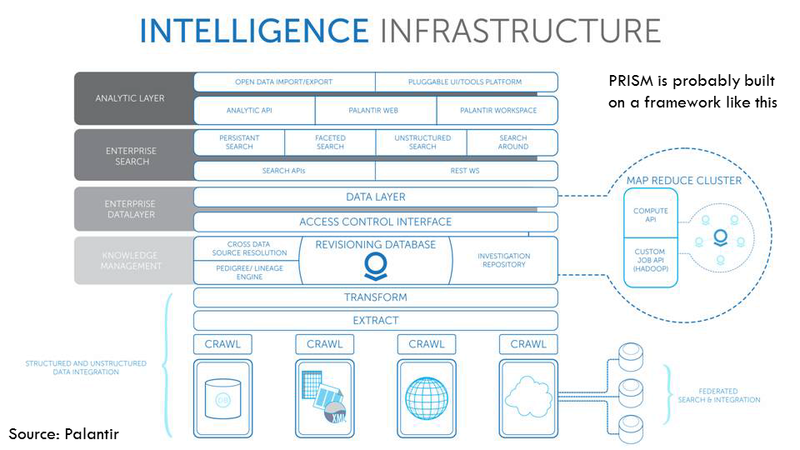 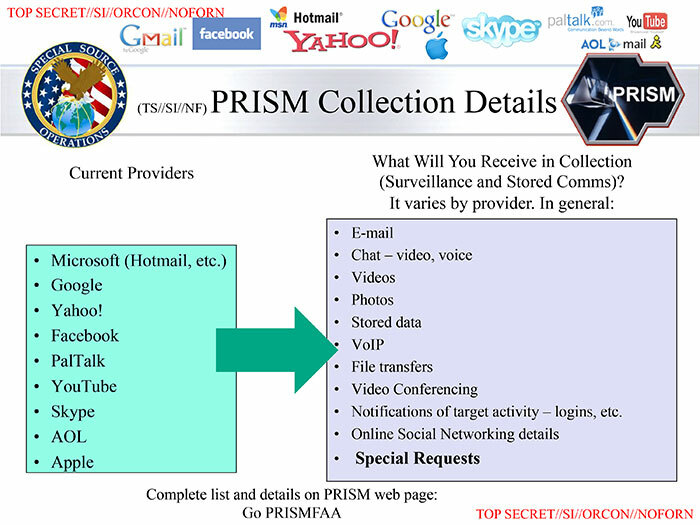 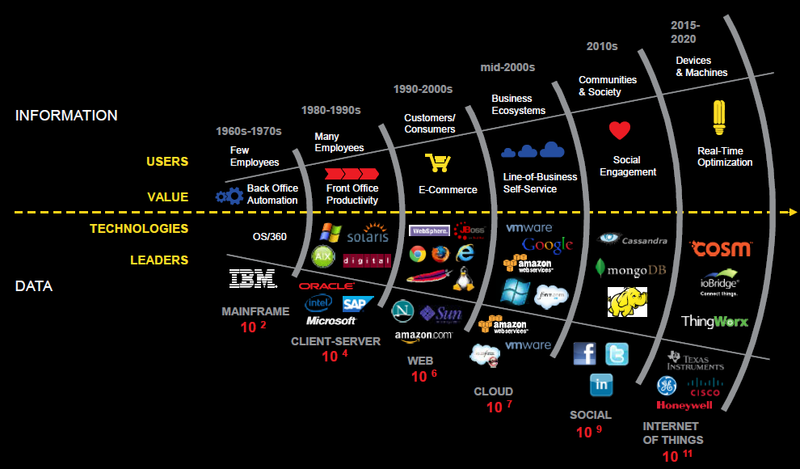 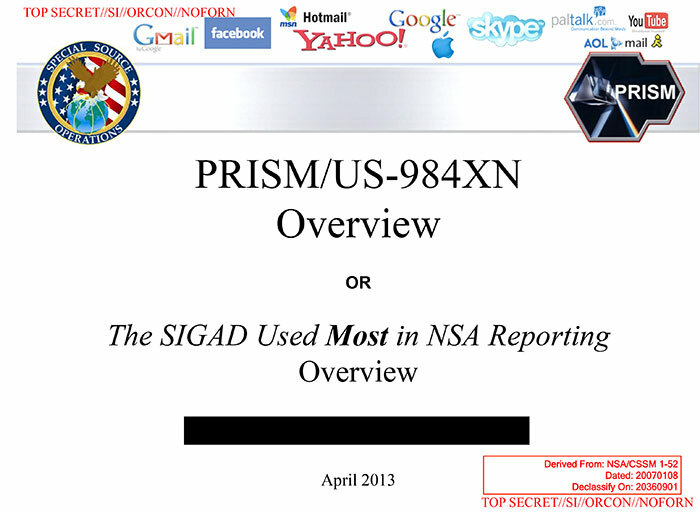 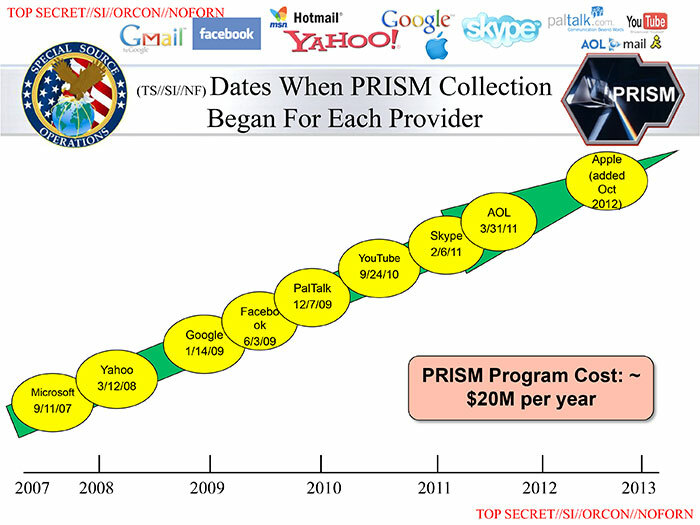 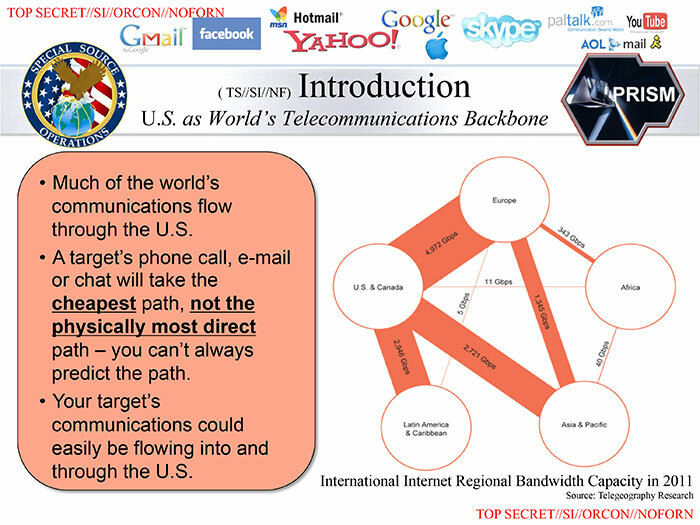 NSA PRISM – The Mother of all Big Data Projects – I.A.M.